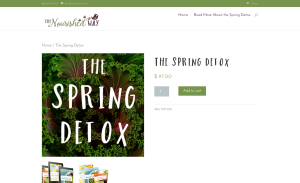 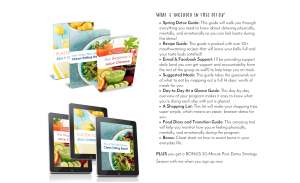 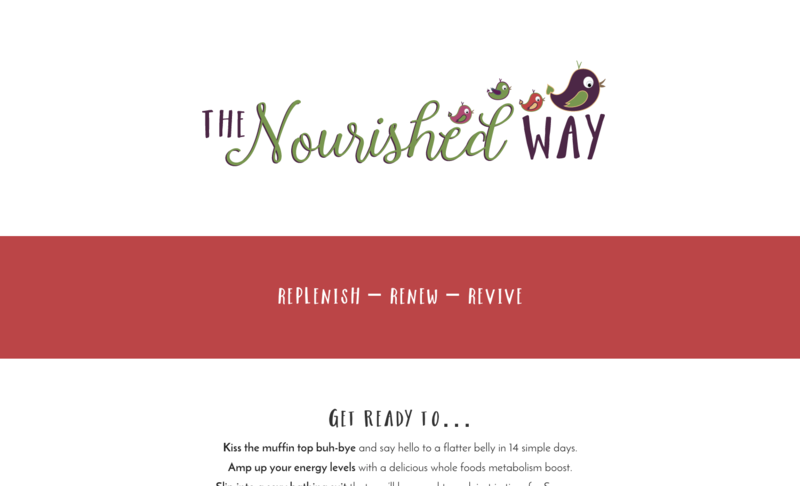 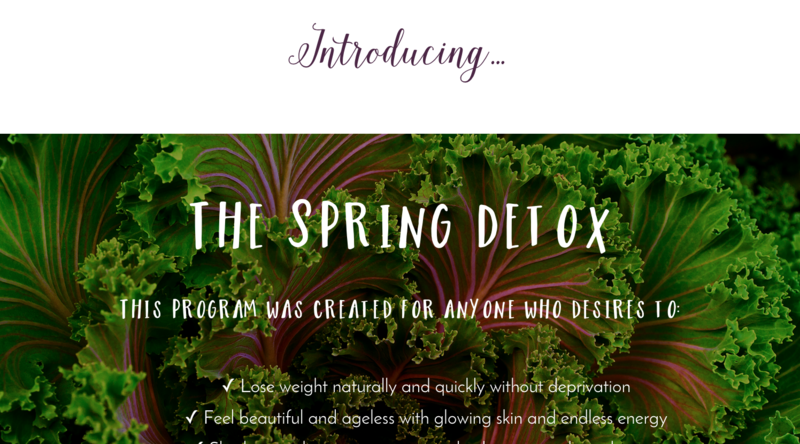 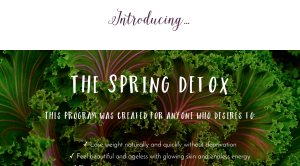 A Nourished Way came to Get Art Seen because they needed a sales page up quick! 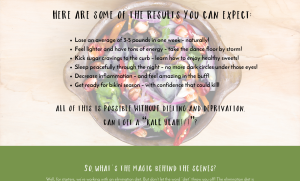 They just launched their new nutrition coaching company, and were running a big program and needed to get the word out. 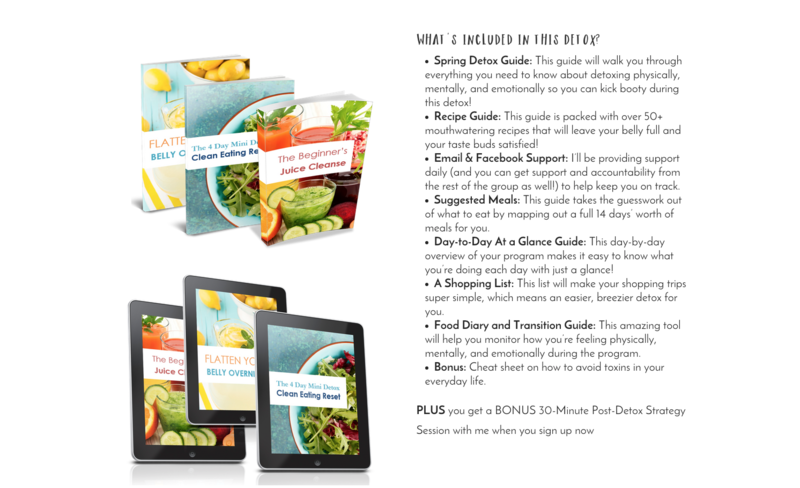 Get Art Seen not only designed their adorable logo, but took a whole lot of information content, and transformed it into a visually arresting and user-intriguing layout. 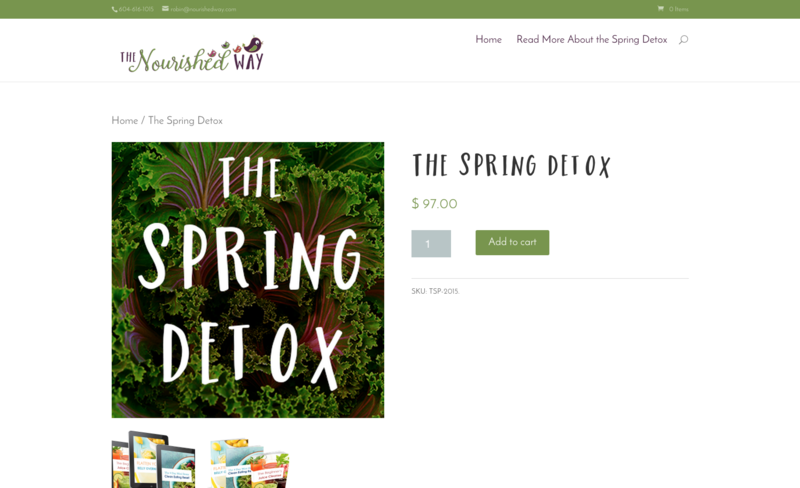 We also set up eCommerce for them, so their customers could buy their new package directly from their website.